A floral and oak undertone provides a gentle base for the more commanding aromas of cherry, strawberry, cinnamon, and tobacco that tower over everything. A deep inhale allows the fruity aromas to further open up and develop. Overall medium in intensity, the scents on display are very likable. A wonderful creamy consistency with a smooth blend of cherry, caramel, and brown sugar. 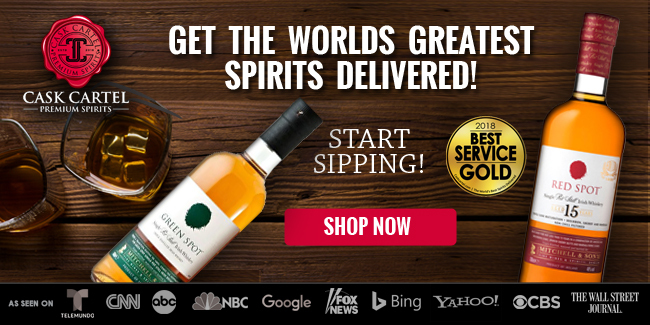 This sweet bouquet of flavors is nicely offset by heavier notes of toasted oak and tobacco. It’s a nice display of crowd pleasing flavors that are still complex enough to challenge you. The palate is easily the highlight of this bourbon. 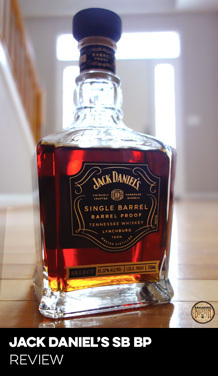 A medium to long length finish that’s a fusion of charred oak and cherry. 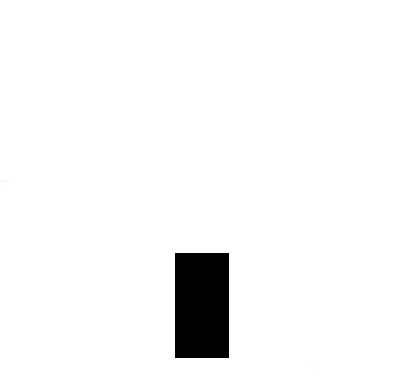 It hits intensely and leaves a mild burn as it dissipates. 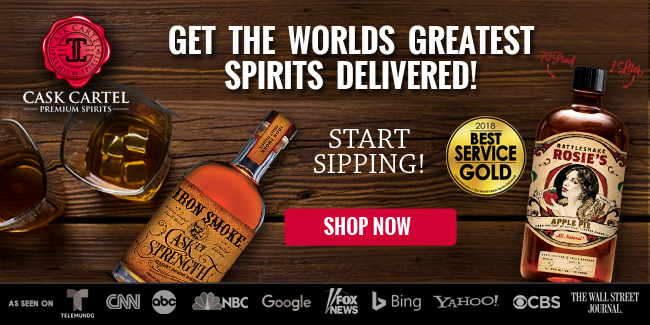 Its partly dry aftertaste is balanced by the bourbon’s sweeter notes creating a finish that is enjoyable and reluctantly assertive. How many well-received releases does it take for a product to move away from being the new kid on the block that people have a mild curiosity about, to being a full-blown must buy? How long then before it gains cult status? 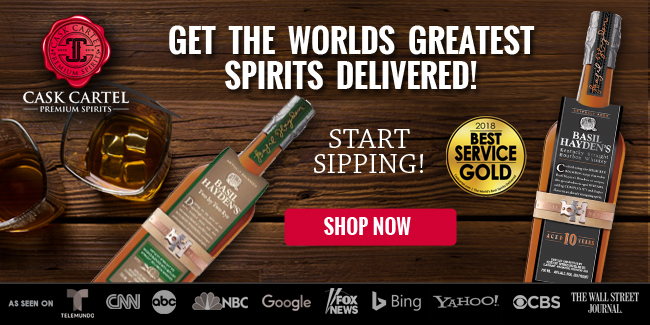 Barrell Craft Spirits has done a good job with all of their products, making sure no two batches taste alike. 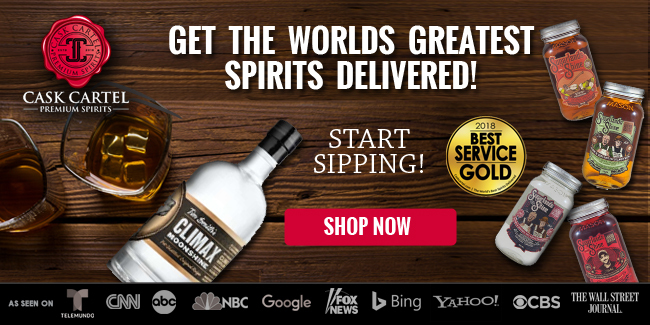 Although some could claim that’s an easy feat when a company procures all of their products from different sources, the harder part is continually offering something that’s unique tasting and high quality. This is where the majority of new NDP products ultimately fail, as it’s much easier said than done. 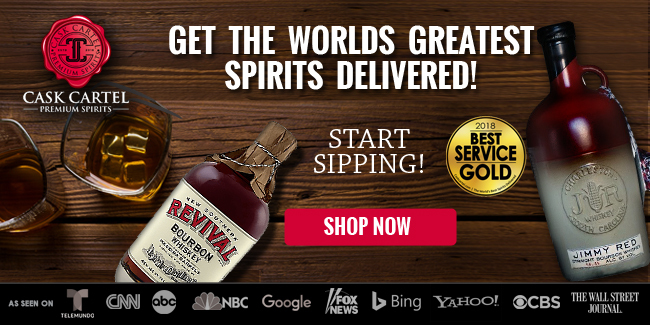 The company has been on a string of great releases, but more specifically, their bourbon line has continued to be some of the best bourbons on the market batch after batch. Batch 012 might not offer a different tasting flavor profile that turns heads (like Batch 010 did), it simply offers crowd-pleasing flavors that are straightforward and easy to enjoy. 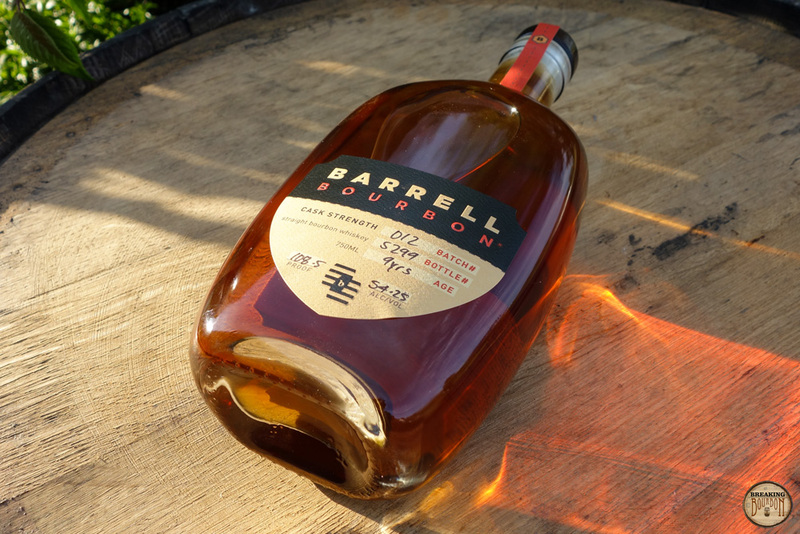 Barrell Bourbon Batch 012 is another quality bourbon that is simply hard to beat for the price. 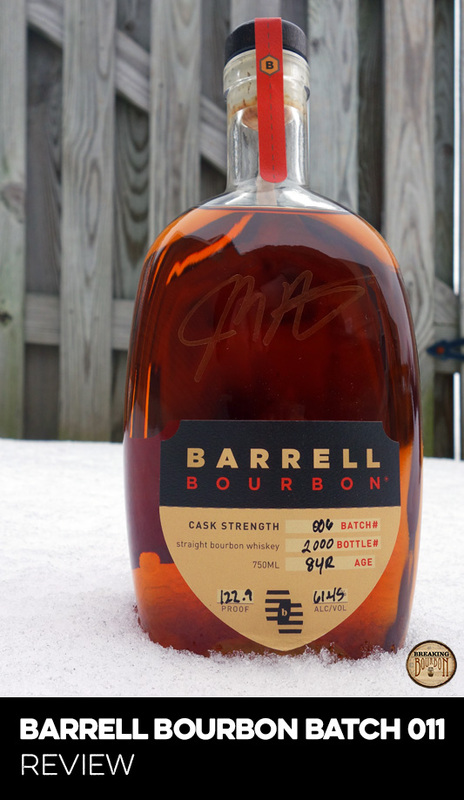 There is always a risk with any bourbon purchase that it might be a letdown, but after 12 releases, there seems to be less risk involved when purchasing a Barrell Bourbon based on the company’s track record. 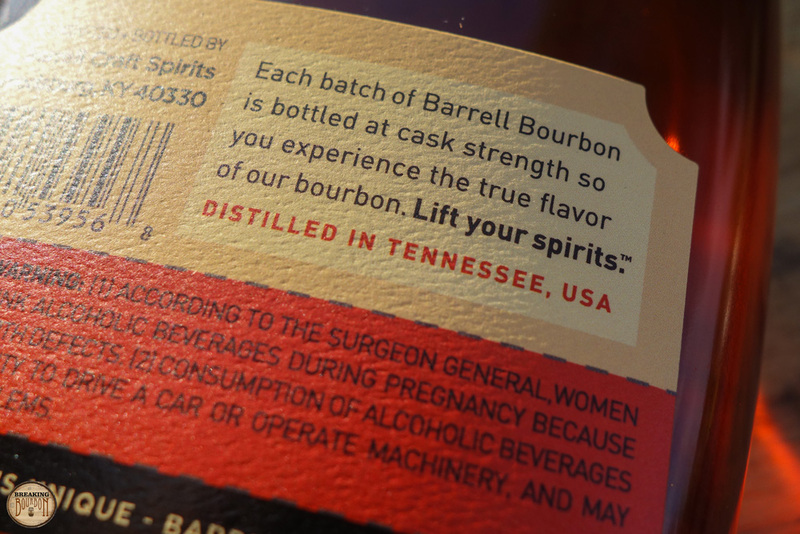 Where the first few batches of Barrell Bourbon weren’t particularly noteworthy, all of the batches we’ve reviewed have rated on the high end of our scale. With Batch 012 falling once again right in that same range, debating if $90 is too expensive for these releases is quickly becoming a moot point. 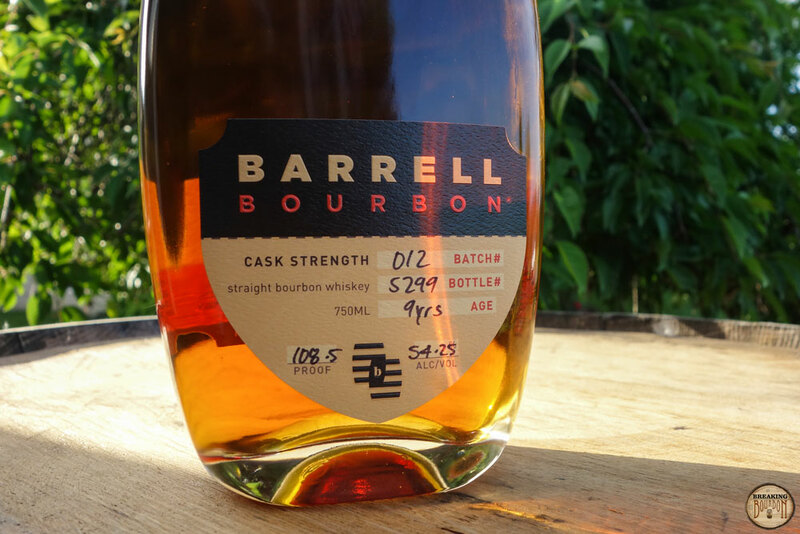 After a string of great releases, Batch 012 cements Barrell Bourbon’s standing as a leader in its price range. 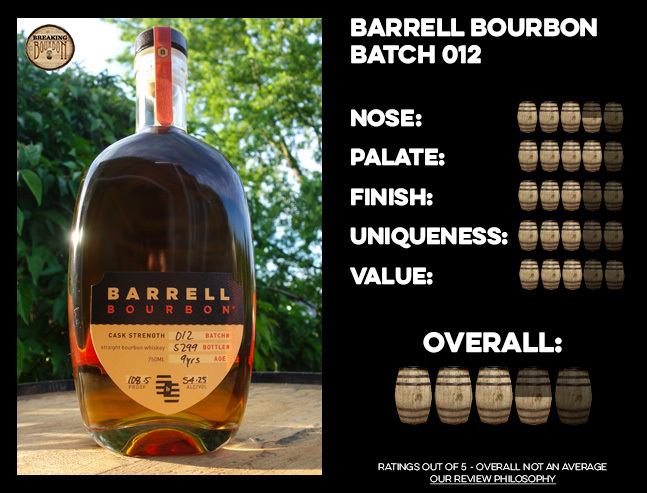 As we just came off the excellent Barrell Bourbon Batch 011, it's natural to feel that it was an anomaly and the follow-up wouldn’t have anything to offer. It’s certainly true that Batch 012 doesn’t reach the heights of Batch 011, but to my surprise, I find it to be one of the better bourbons I’ve had recently (and that includes bourbons that are more expensive). 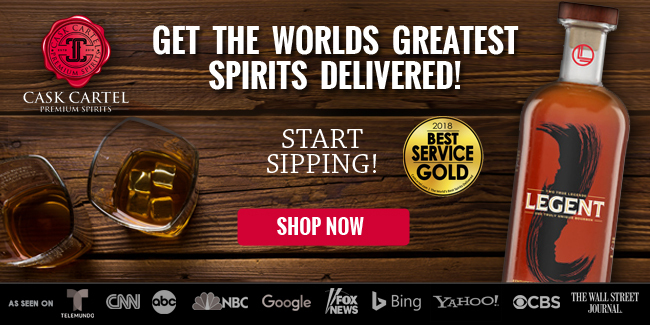 Sure $90 might be a lot to spend on any bourbon, but that’s simply what really good bourbon costs nowadays. 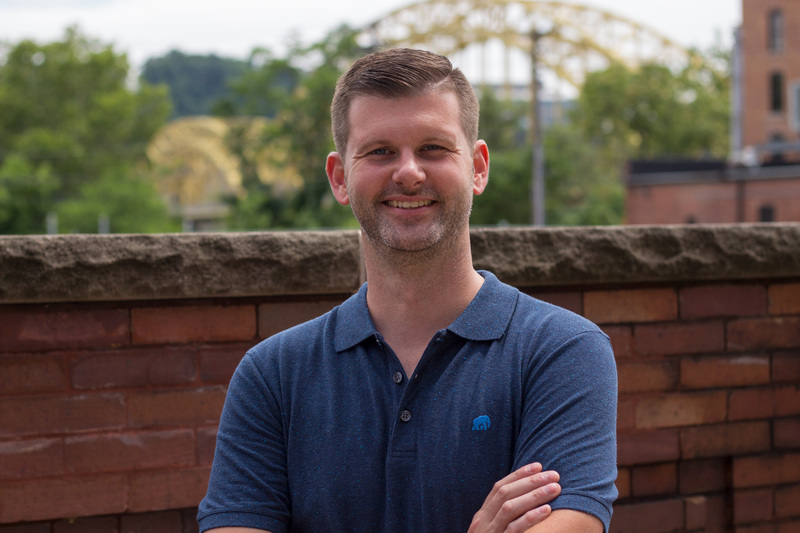 By putting it into perspective, Batch 012 is easily better than the majority of $60 bourbons on the market, and despite not sporting any traits that make it overly unique, it’s still one of the better bourbons you can buy under $100. 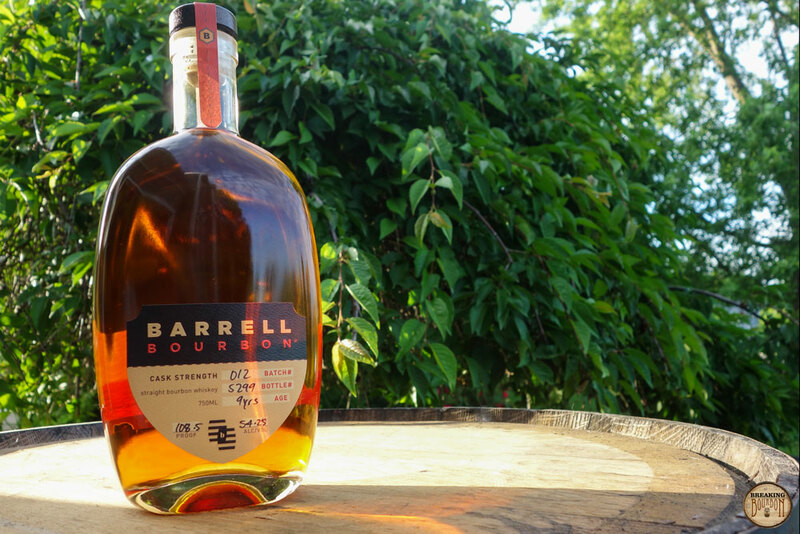 If you haven’t been taking the Barrell Bourbon releases seriously you should start to. 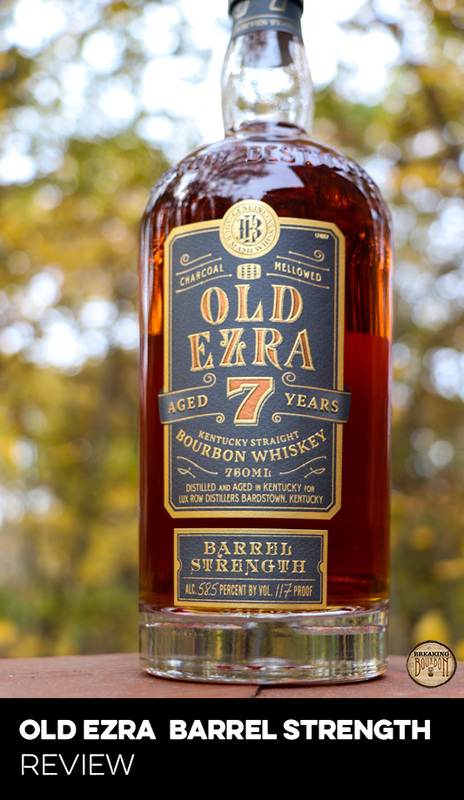 After a number of high quality releases, the brand continues with its excellent track record and is absolutely worth the attention of any serious bourbon drinker.